Can you spare any unwanted books for Crosspool Summer Fayre book stall? If you’re able to donate books for the stall, please bring them to 17 Den Bank Drive by 23 June. This will give the volunteers running the stall the time to categorise the books, making it easier for people to find a title they want on the day. If you’re having difficulty transporting your books, call 0114 230 9469. Do you have any unwanted prizes or gifts that might be suitable for the Crosspool Forum Summer Fayre Tombola stall? If so, please get in touch on 07713 687 955. 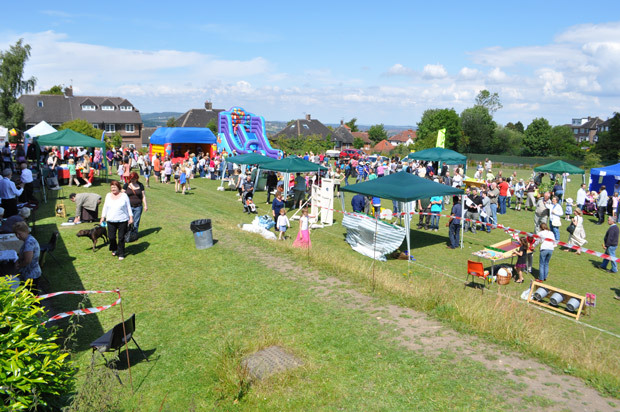 Money from the tombola will be used in promoting and improving the area of Crosspool to the benefit and wellbeing of its residents. This entry was posted in arts, crosspool festival 2013, events and tagged book stall, books, crosspool festival, crosspool summer fayre. Bookmark the permalink.